The Panga “guest table” offers an exotic and French cuisine adapted to the local products. 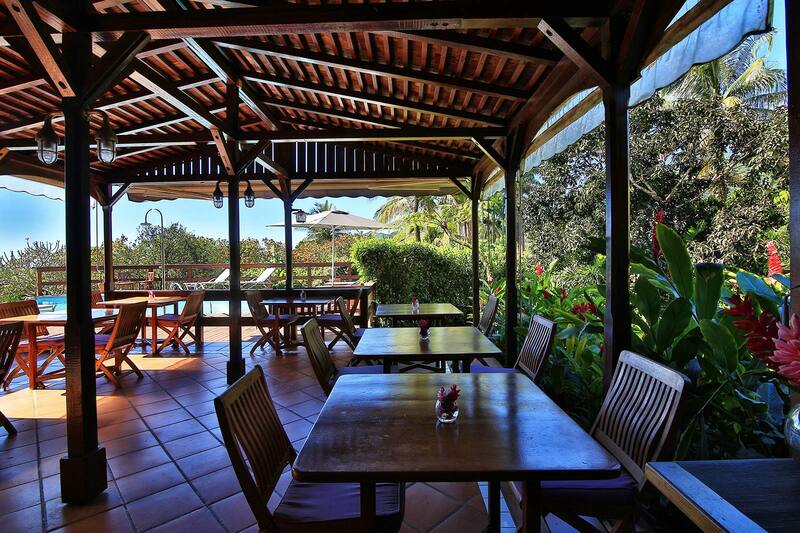 Located next to the Colonial House and pool, breakfast is served in a warm atmosphere of 7:30 to 9:30. Dinners by reservation. Traditional cuisine is served, a subtle blend of tropical fruits and vegetables, spices, fish, lobsters and meat. The restaurant is closed once a week (Wednesday), breakfast provided. You will be charmed by the picturesque and authentic village of Trois-Rivières with its restaurants and excellent starting point for many excursions and Saintes on Basse-Terre. The archeological site of Les Roches Gravées, an enigma for historians, nestled in the heart of a lush garden. The famous Carbet Falls which offer, in the diversity of lights and vegetation, a magnificent spectacle. You can also climb La Soufrière, explosive volcano still in activity that will offer you beautiful landscapes and an unforgettable experience. 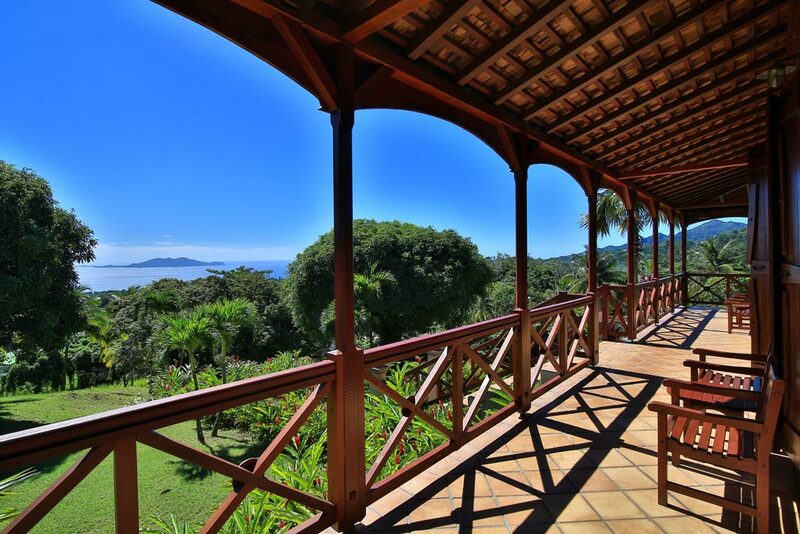 The Jardin Malanga is also the ideal starting point to discover the most beautiful sites of the archipelago. After a crossing of about 15 minutes from Trois Rivières, you can admire its beautiful bay with turquoise waters, and enjoy the delicious torments of love. 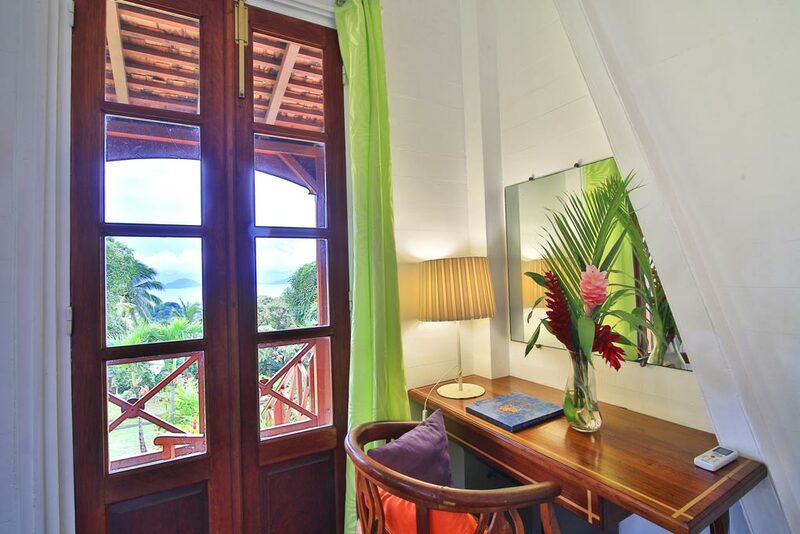 Take advantage of our exclusive offer to book your summer vacation today at the Jardin Malanga Guadeloupe. - Offer valid while stocks last. 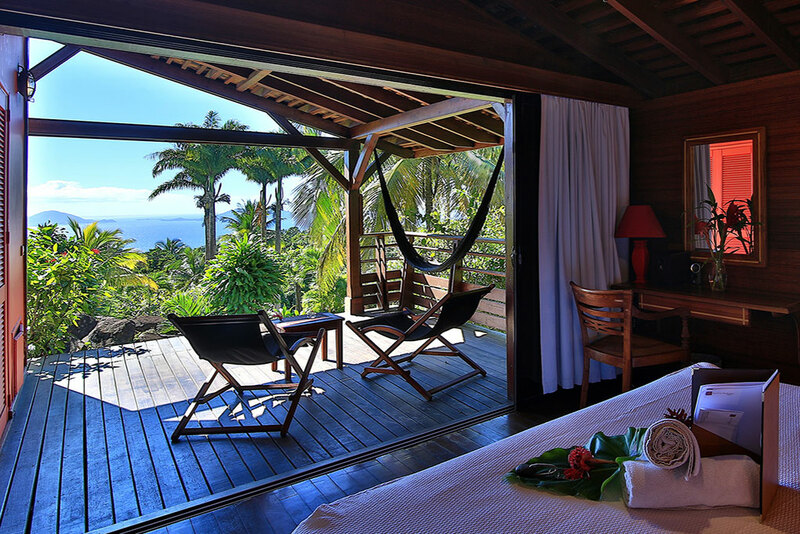 Relax in the sumptuous surrounds of the Jardin Malanga in Guadeloupe! Discovery Guadeloupe freely at the Jardin Malanga ! 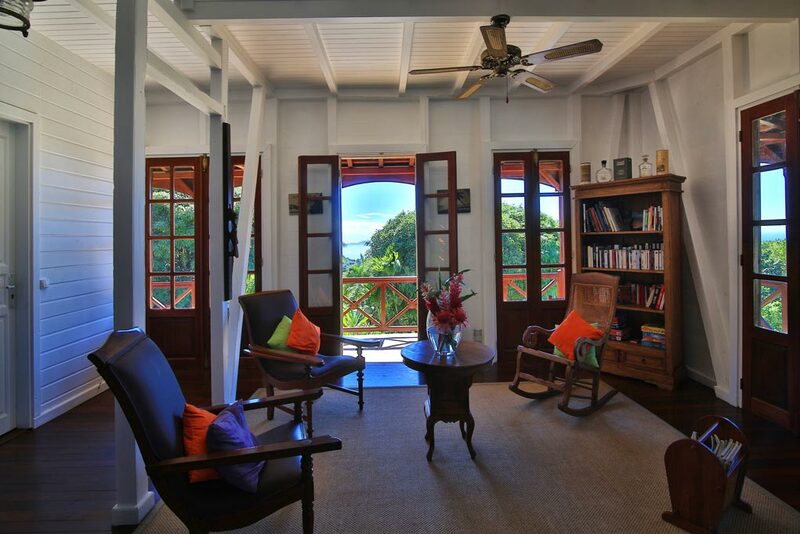 In the heart of a tropical forest in Basse-Terre, enjoy the authenticity at the Jardin Malanga ! - 7 days rent a car (category A, insurance included and petrol excluded) with Hertz company. Taken at and getted it back at the airport. 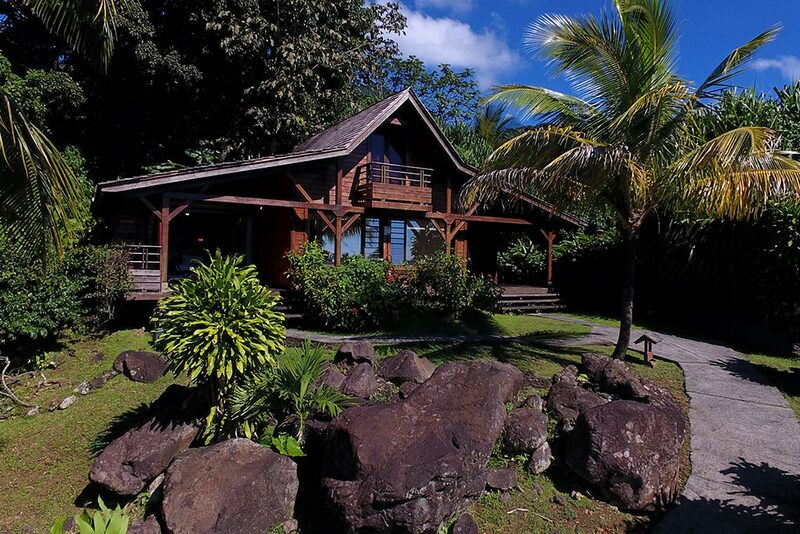 If you are 60 years old or more, take advantage of the 20% discount that is just for you at Jardin Malanga in Guadeloupe! 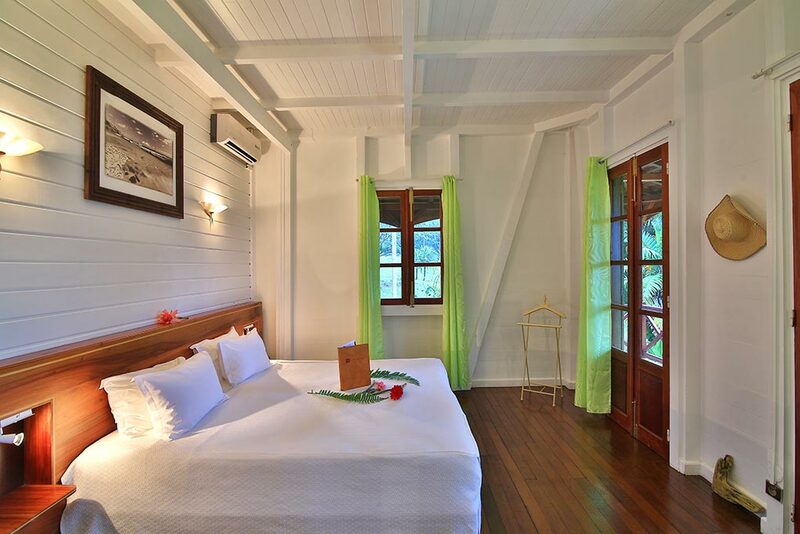 Pay 2 nights and stay 3 nights at the Jardin Malanga in Guadeloupe! 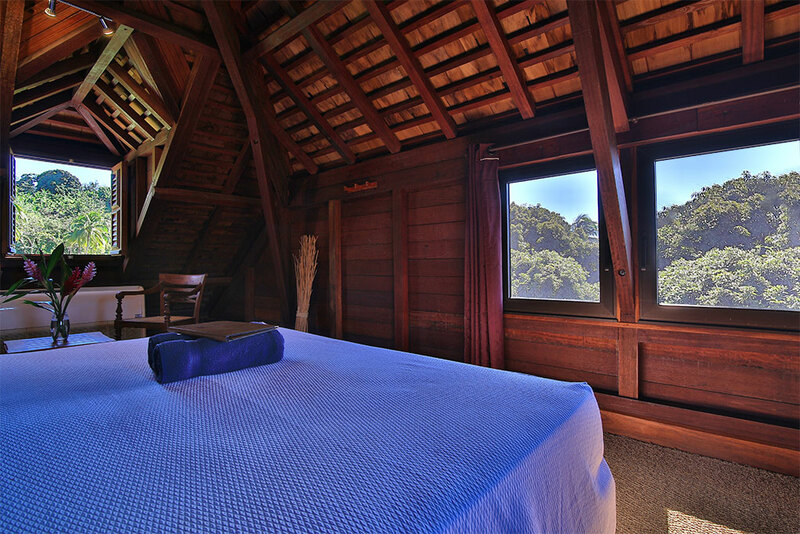 Type in your e-mail to stay up to date with our promotions.